1. Franchise candidate receives and reviews the Major Thrift franchise information and returns the completed confidential application to the Major Thrift corporate office. 2. Franchise development representative reviews application. 3. An appointment is set with qualified candidate to meet with the franchisee evaluation team, where the candidate will then be disclosed with our current Franchise Disclosure Document (FDD). 4. A questionnaire is completed by the franchise applicant. A background check and credit history report is obtained by Major Thrift corporate office and reviewed. 5. Franchise review committee notifies candidate that they are approved or denied. 6. A Franchise Agreement is sent to the approved candidate to be signed and the franchise fee is paid. 7. All potential sites are submitted by the franchisee to Major Thrift for approval, we will also be working on evaluating locations. 8. Major Thrift initial store layout. 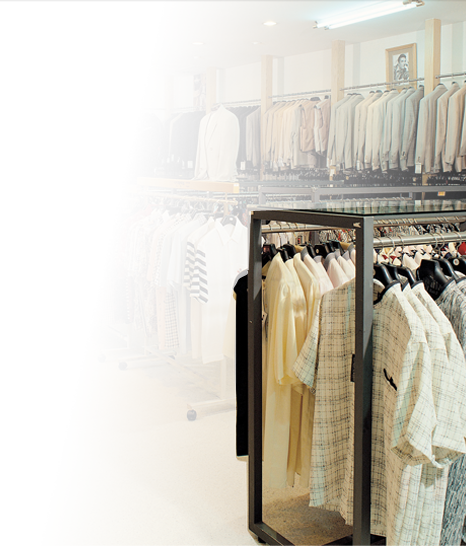 You follow the process that Major Thrift has prepared for buildout and store development. 9. The approved franchisee attends Major Thrift training in Olathe, KS. 10. Major Thrift Final walk through. 11. The real work begins and together we make it happen.